Yarrr mateys! 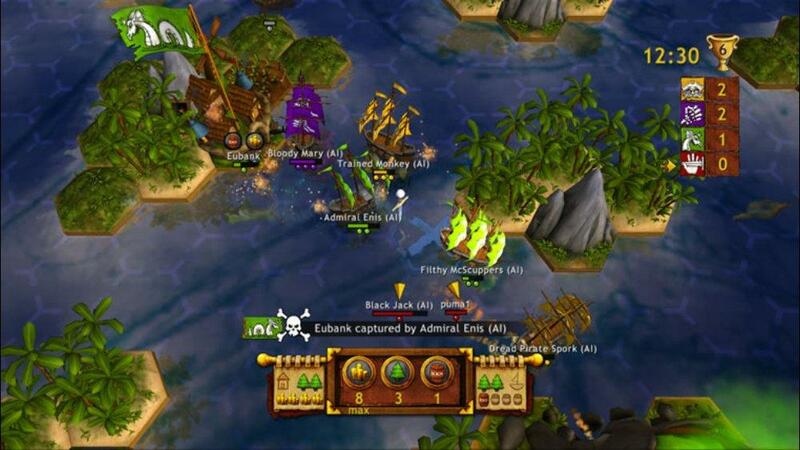 If you’re looking for some fun pirate action, or just a good multiplayer game to enjoy with friends, Age of Booty is worthy target. 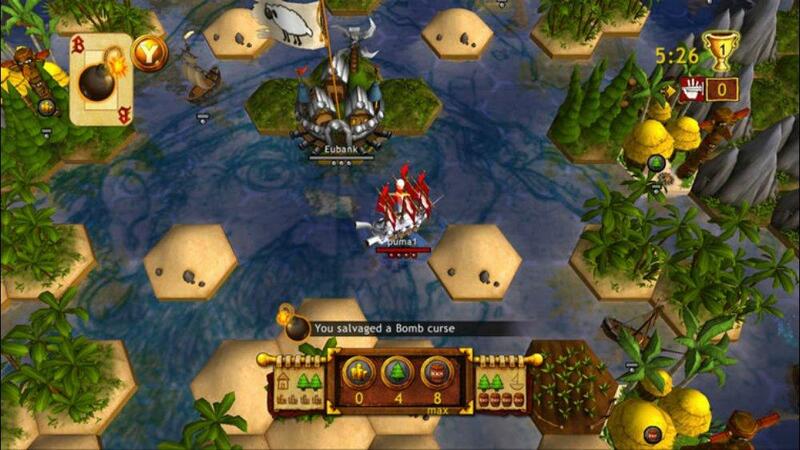 In this real time strategy game you take control of a pirate ship, with the goal of sacking and capturing as many towns as possible to take control of a map. Resource collecting is an important aspect, needed for upgrading your ship and towns defenses and offenses, but such resources are won by sacking villages, sinking merchants and other pirates, or capturing towns. Sinking merchants can also win you fun bonuses such as bombs and whirlpools, which can be used to surprise your enemies in an otherwise losing battle. 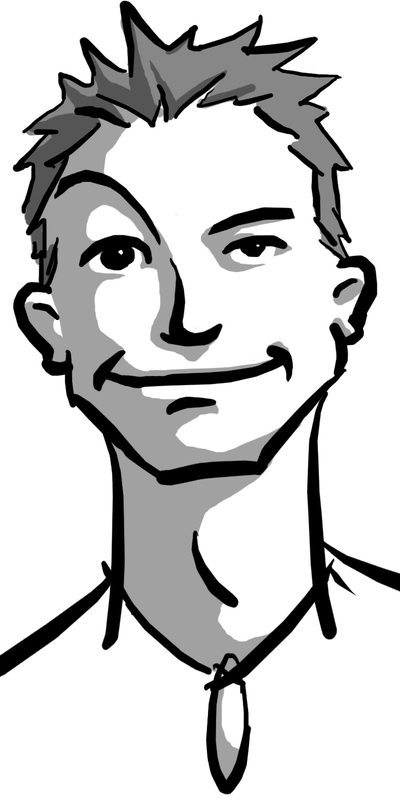 Play through the entertaining campaign solo, or play with friends online or local. I was excited to find that the game also came with a map editor, a veritable “cherry on top” in my book. - Great cooperative play. Not enough games allow local play anymore, let alone local with up to 4 players, co-op or versus. This is a great party game, with quick levels and at times hilarious and tense battles. - Worthy challenge. The single player campaign starts off easy, and increases in difficulty at a great pace. It ends with a bang, as well, the final map being nearly impossible, giving the player a great sense of accomplishment once won. - Pure entertainment. This is a fun game that doesn’t take itself seriously. Easy to play for just a few minutes or hours. - Odd controls. The point and click controls work great for PC, but feel a little awkward on a console. - Predictable AI. There are a few tactics you can use that will almost always guarantee victory over the AI. This can take away from the difficulty and fun. SUMMARY: This game is only $5, and easily worth more. If you’re looking for a great game to play with friends and just have fun, check this one out. Hey,truly amazing gameplay.With its colorful visuals,lively soundtrack, and open controls,Age of Booty is a Xbox Live Arcade diversion that is hard to dislike.Actually when you're baffled in light of the fact that AI pirates are sinking your trusts of winning,you get what's coming to you of gameplay treasure.Have a great day. With its colorful visuals,merry soundtrack, and open controls,Age of Booty is a Xbox Live Arcade game that is hard to dislike.Notwithstanding when you're baffled on the grounds that AI pirates are sinking your hopes of winning,you get your fair share of game-play fortune.